This is a bagel shop in lorida. They are only open until 2 or 3 pm, so you need to wake up early in the morning to get their best bagels. 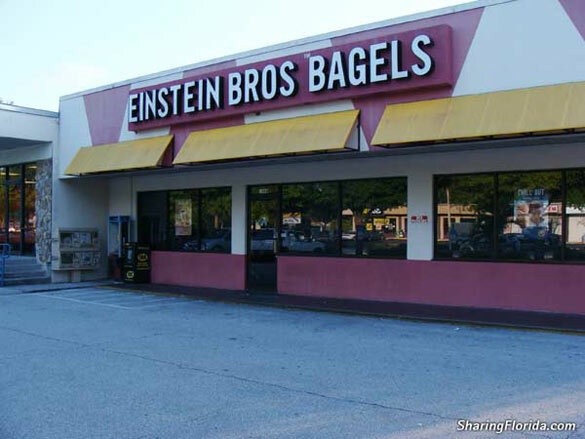 Great place to go and get HOT bagels. Try the bagel with egg, spinach, swiss. Makes a perfect gift too! The shop closes at 3pm, so you can’t make a midnight run for a hot bagel, but if you are a morning person, or know someone who is, then you’re in luck.